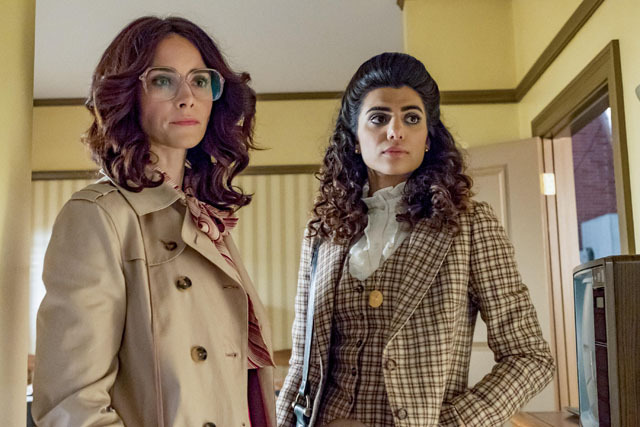 The Mothership travelled to New York City in 1919 on the latest episode of Timeless. 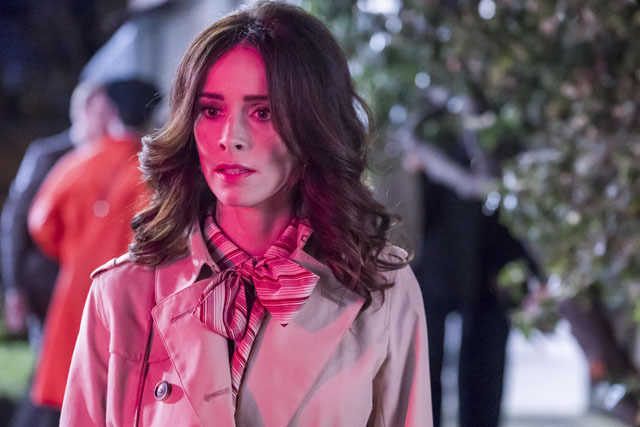 Rittenhouse framed suffragist Alice Paul (Erica Dasher) for murder so Lucy (Abigail Spencer) and Wyatt (Matt Lanter) pretended to be her lawyers in an attempt to free her. With the help of Grace Humiston (Sarah Sokolovic), they tried to prove her innocence but Alice was murdered in her cell. Lucy realised she would have to fill in for Paul to make her historic speech but it was actually Grace who ended up doing it. In an unexpected turn of events Emma (Annie Wersching) violated her orders from Nicholas (Michael Rady) as she wanted to protect women’s rights and not do away with them as he wished. She killed the sleeper agent and helped the Mothership keep history intact. Meanwhile Mason (Paterson Joseph) and Jiya (Claudia Doumit) salvaged Rittenhouse data and they found a photo of Jessica (Tonya Glanz) in it. Elsewhere Wyatt became jealous of Lucy and Flynn (Goran Višnjić) thinking there was something going on and Rufus (Malcolm Barrett) was uncharacteristically reckless and got injured. 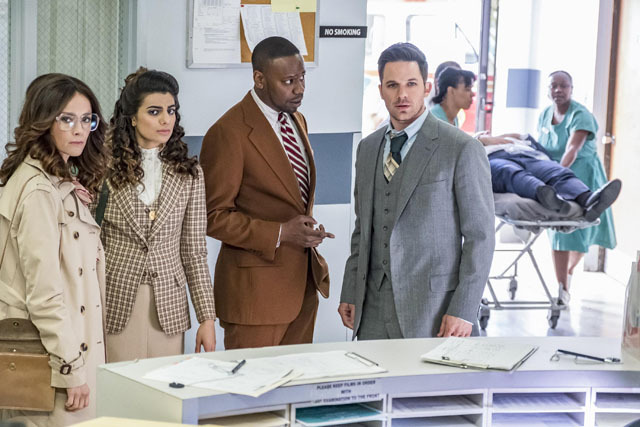 The next episode of the season is The Day Reagan Was Shot. 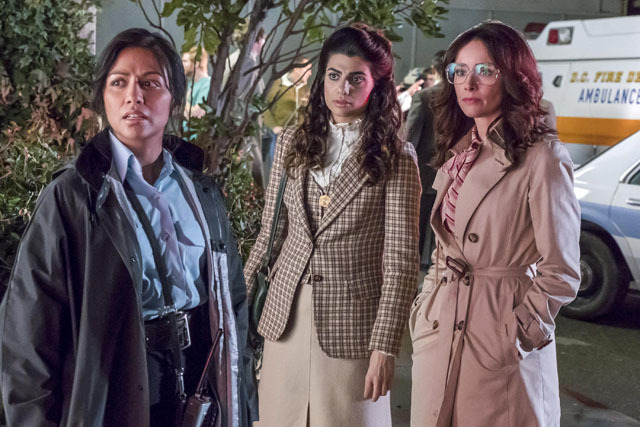 The team visit Washington DC in 1981 on the day President Reagan was shot, only to find the real target is a rookie police officer.